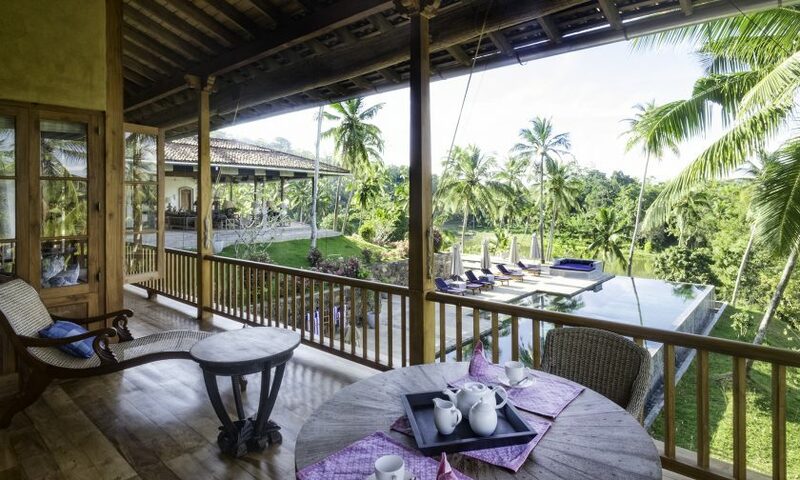 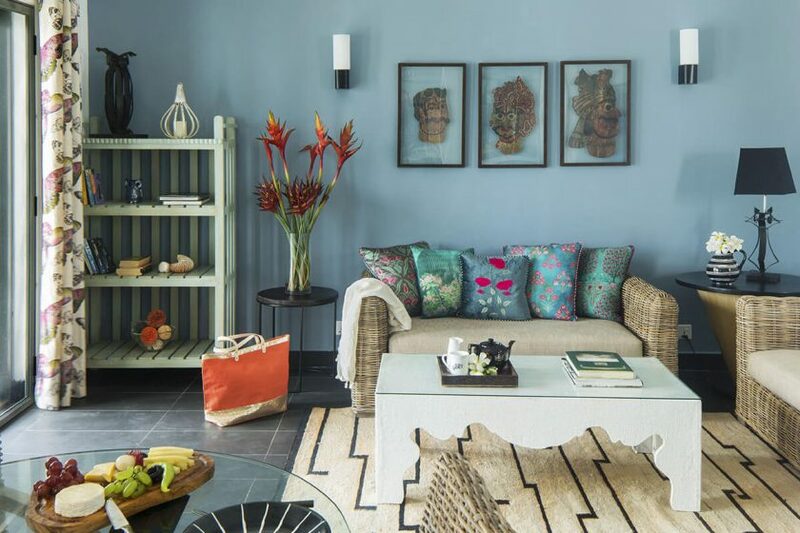 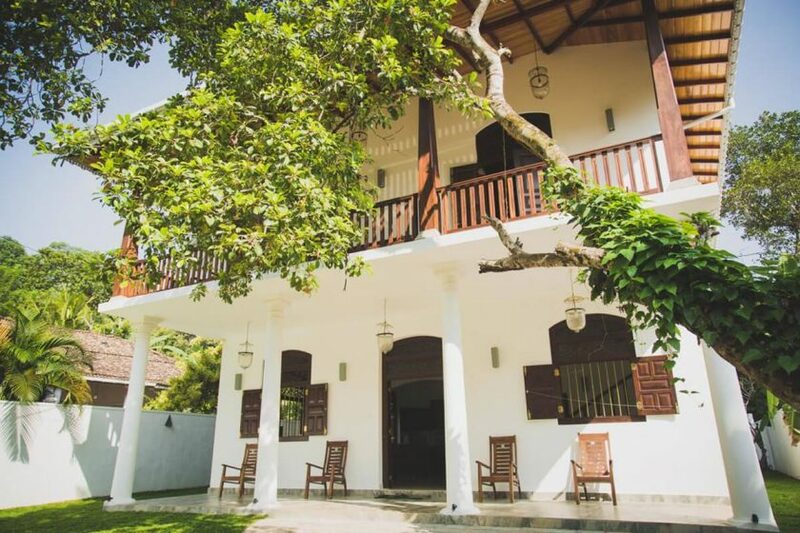 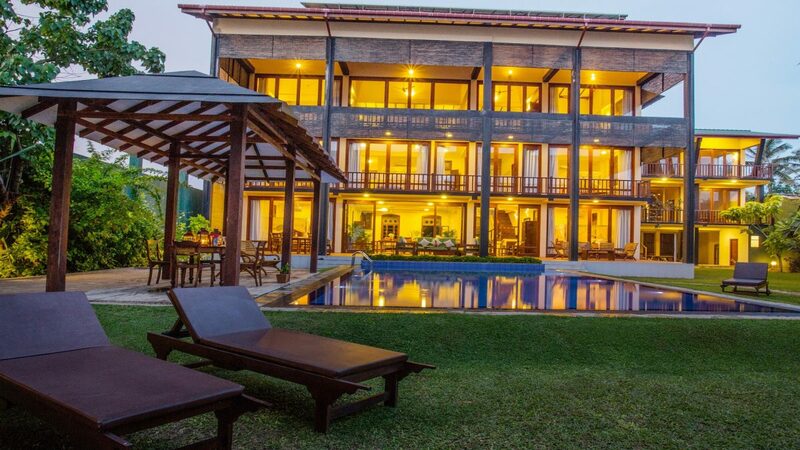 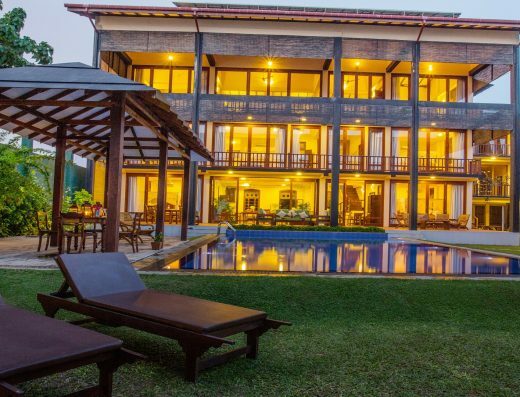 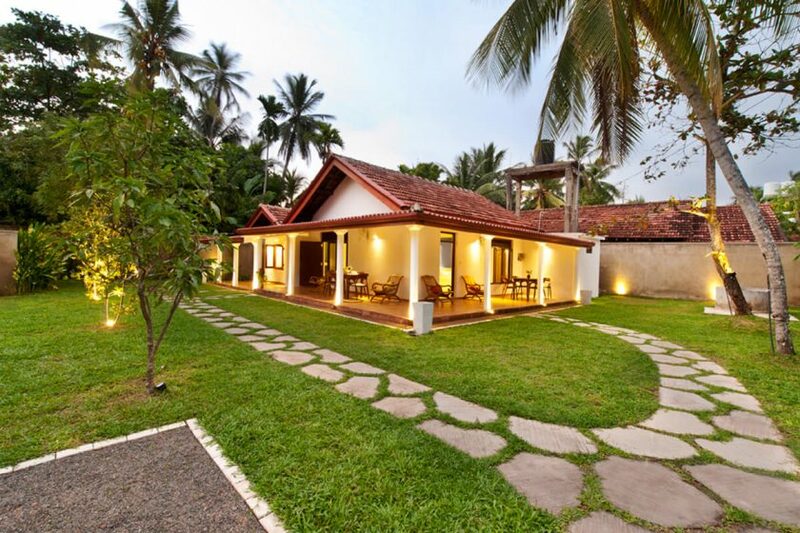 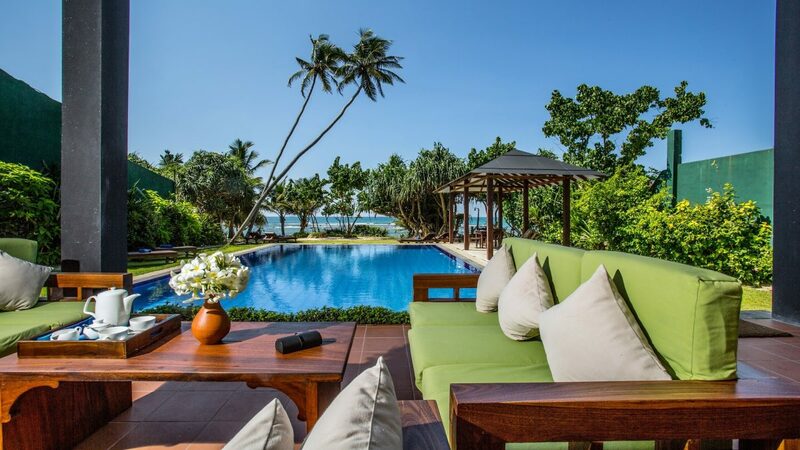 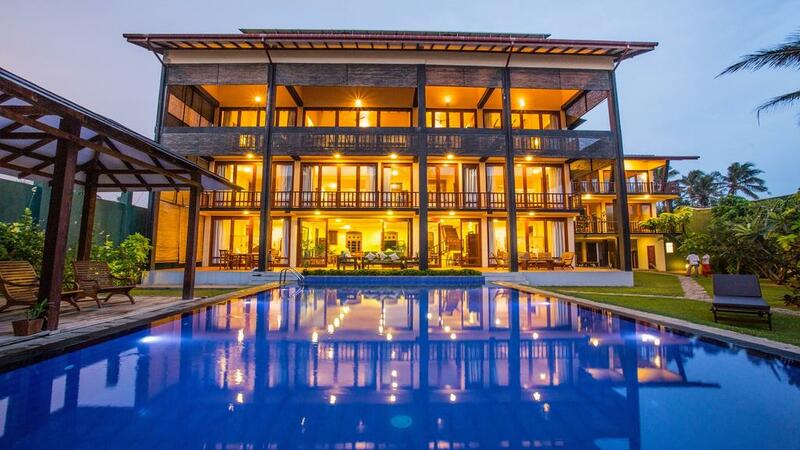 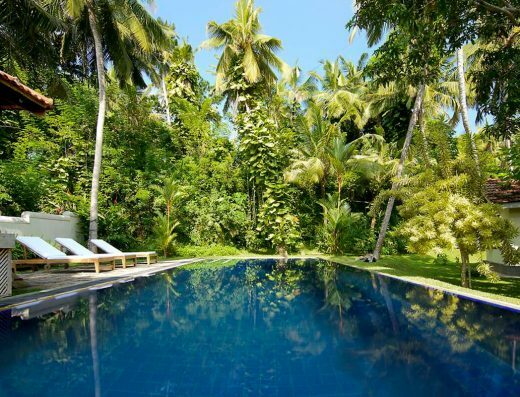 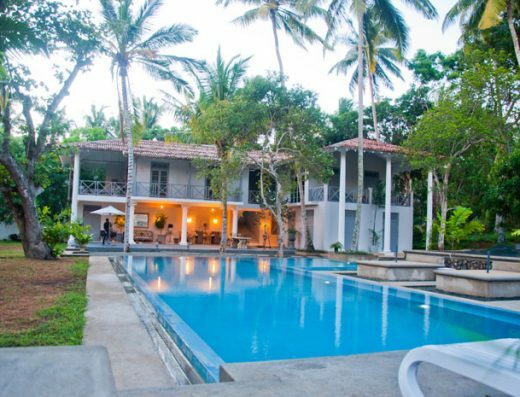 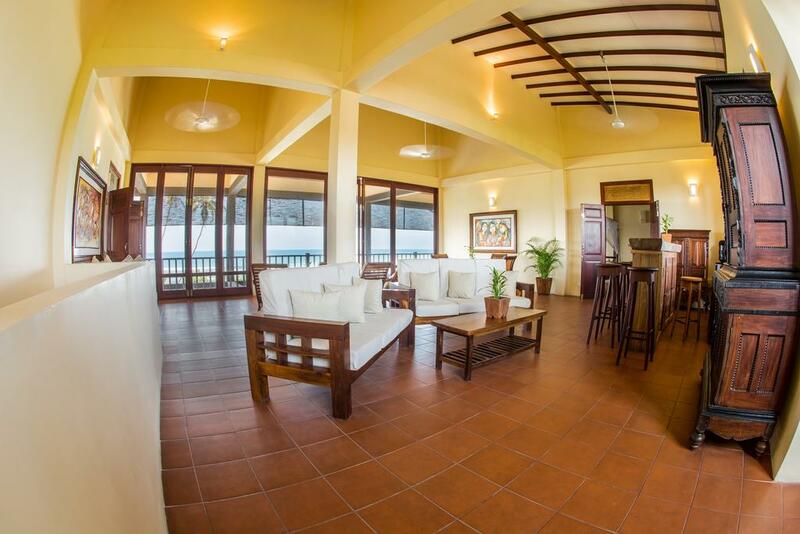 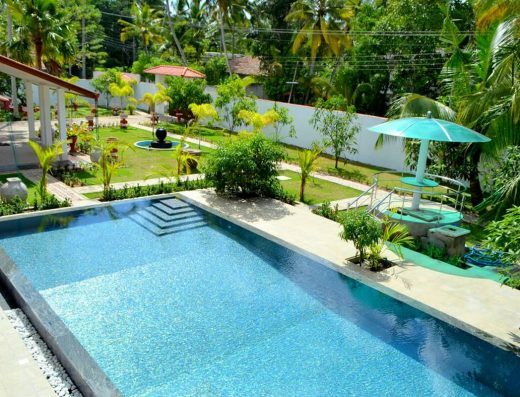 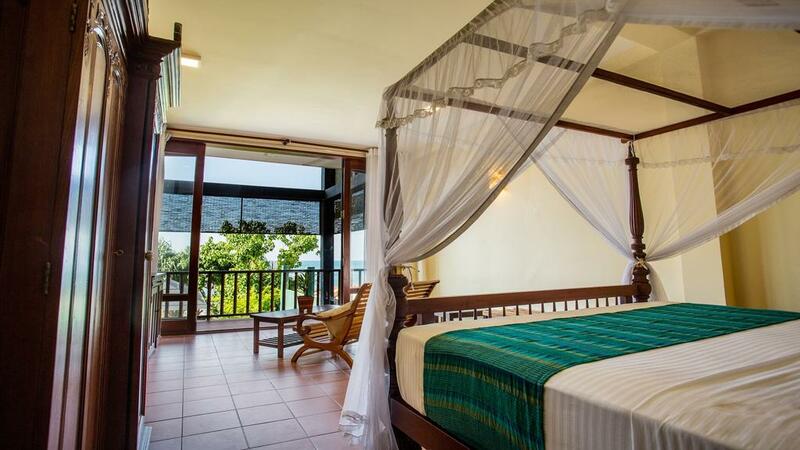 Set in Ahangama, this detached villa features a garden with an outdoor pool. 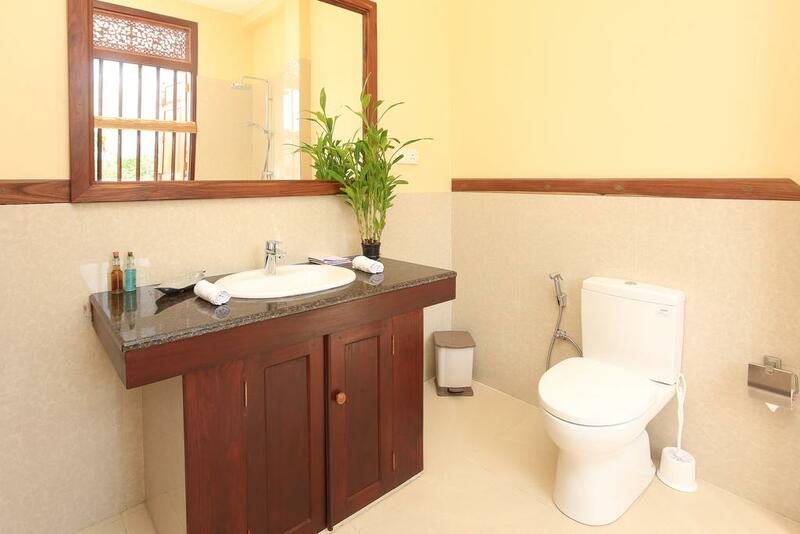 Free Wi-Fi and private parking are available on site. 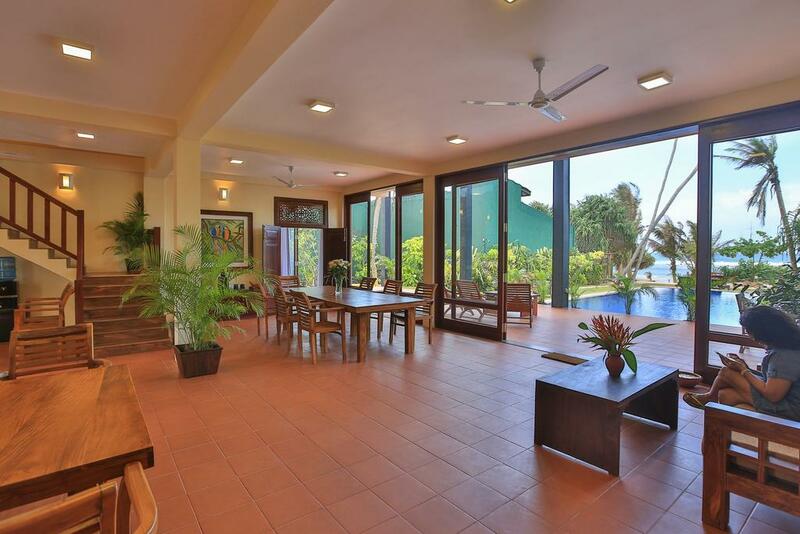 New, luxurious spacious villa sitting on 3 floors. 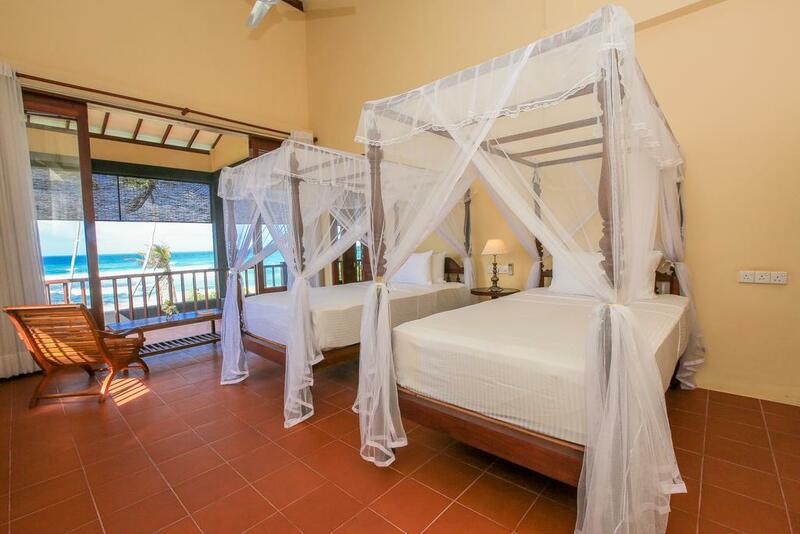 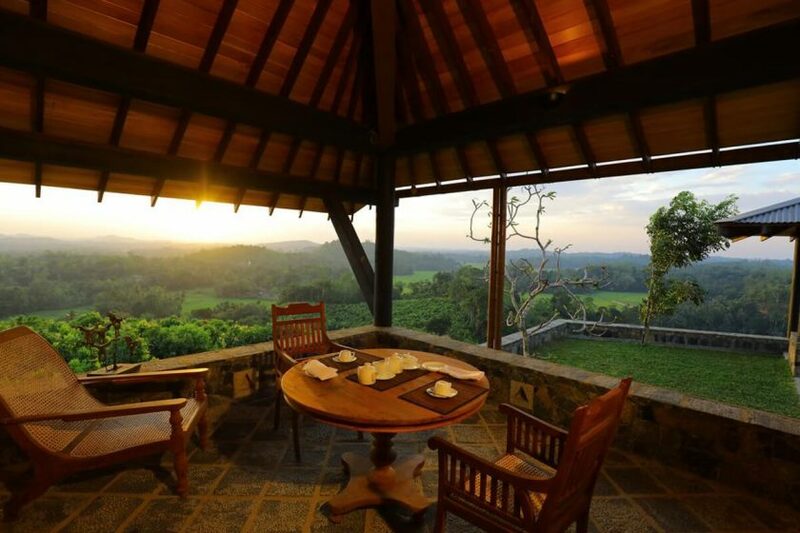 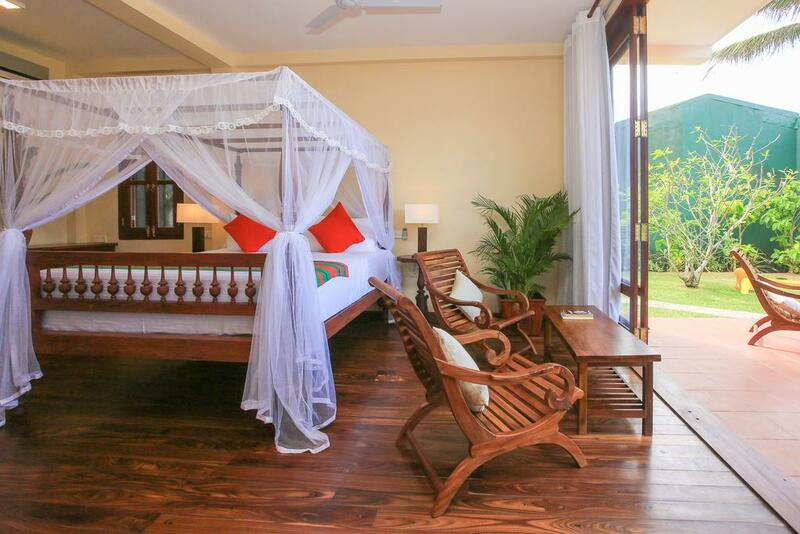 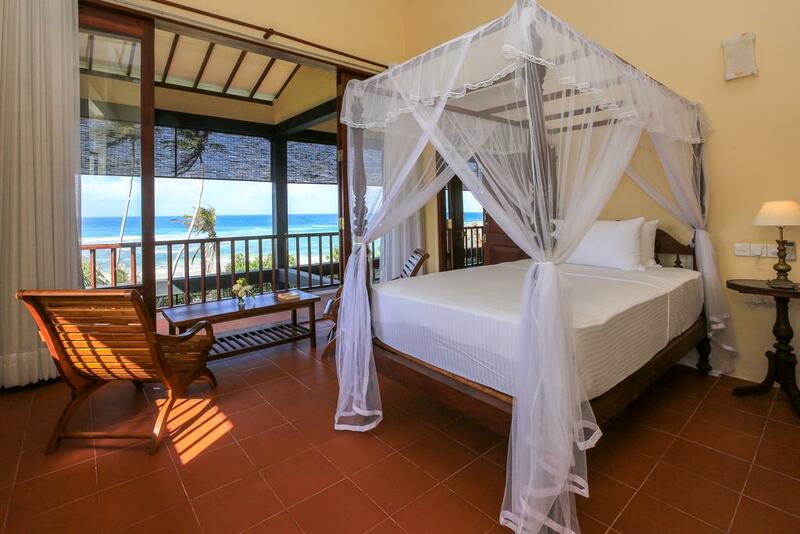 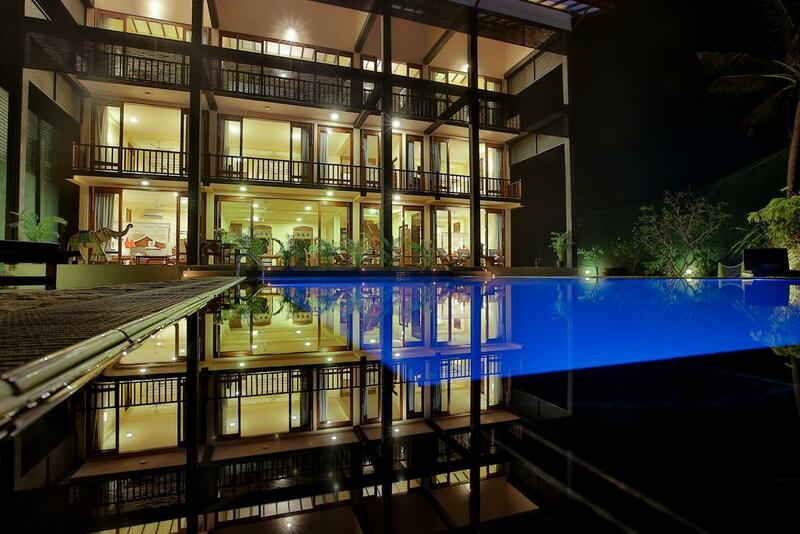 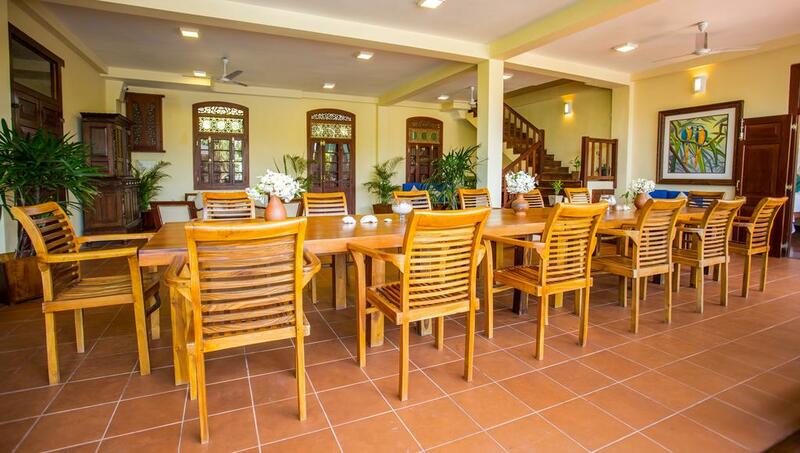 The villa can be rented exclusively or on a per room basis. 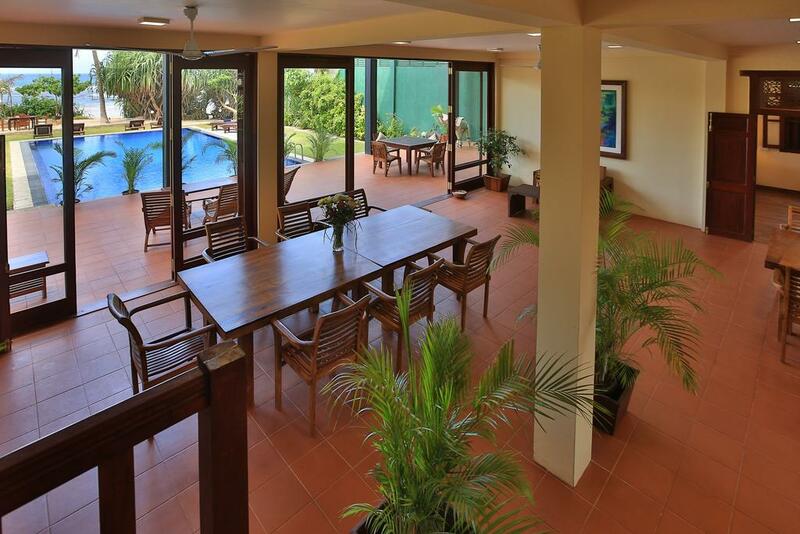 Spectacular views of the sea, pool and well-maintained garden. 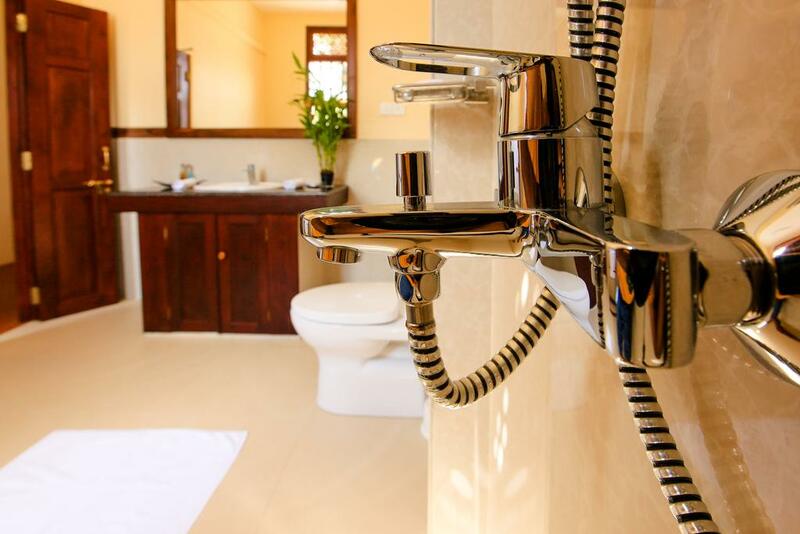 An oven, a microwave and a toaster can be found in the kitchen and with private bathrooms inclusive of free toiletries and hairdryers. 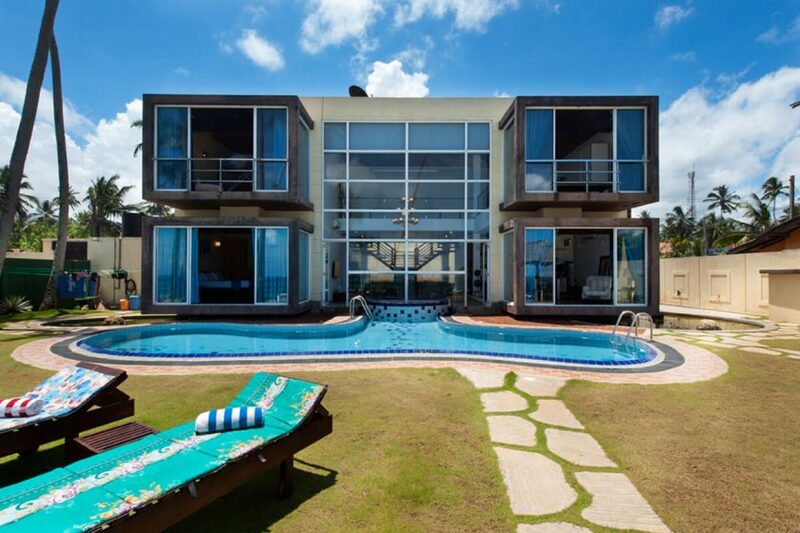 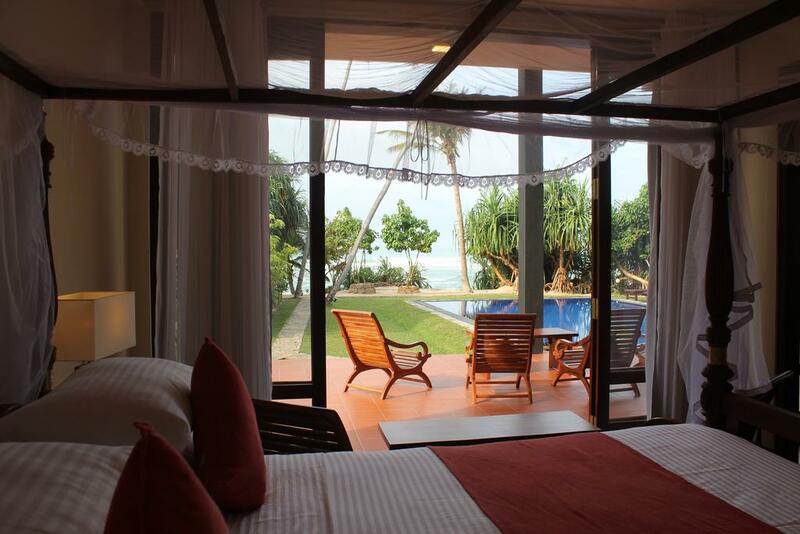 The air-conditioned rooms offer views of the pool and the sea. 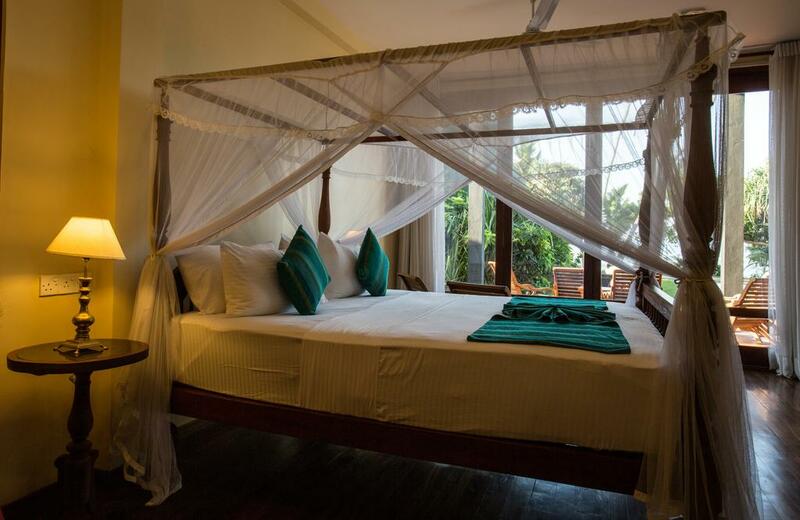 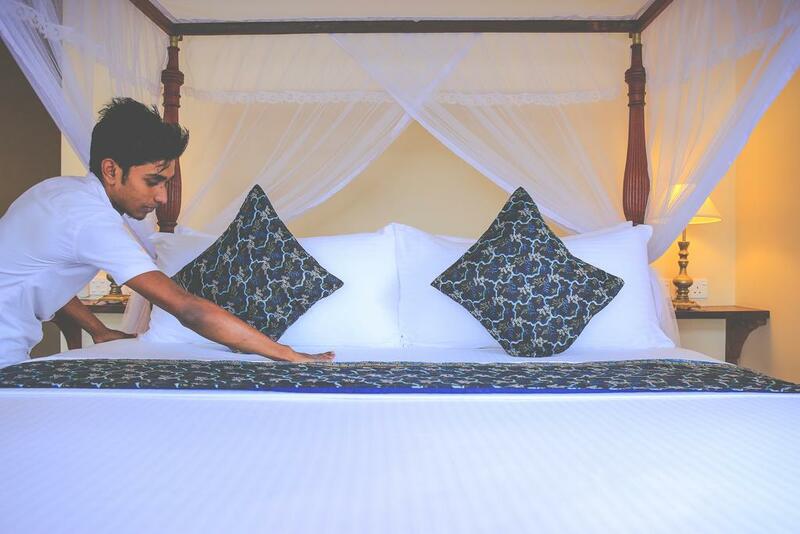 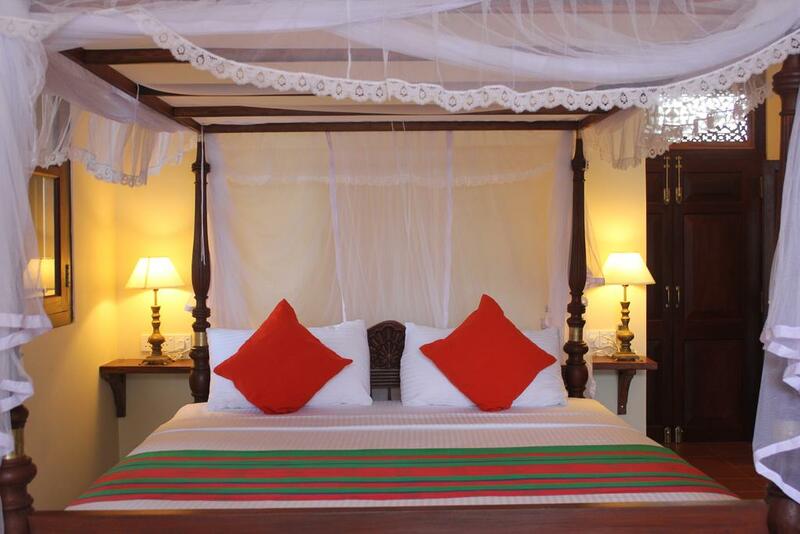 Towels and bed linen are provided at the property with service staff ready to fulfill your every need. 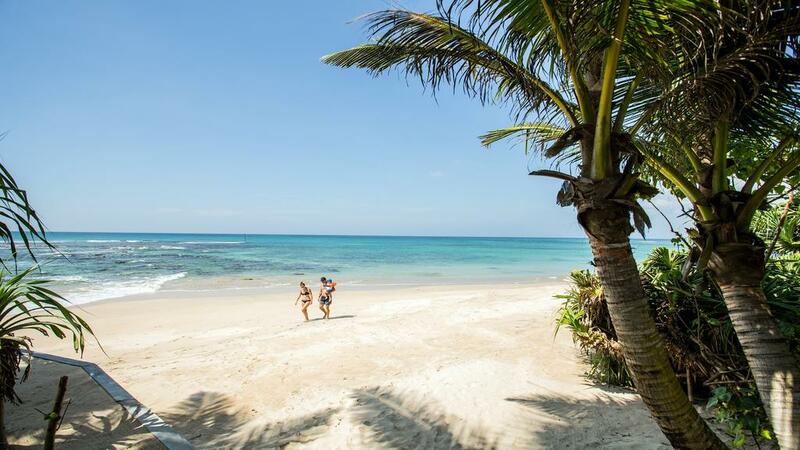 A soft, sandy beach leads to the coral reef inviting swimmers to soak under the sun and snorkel. 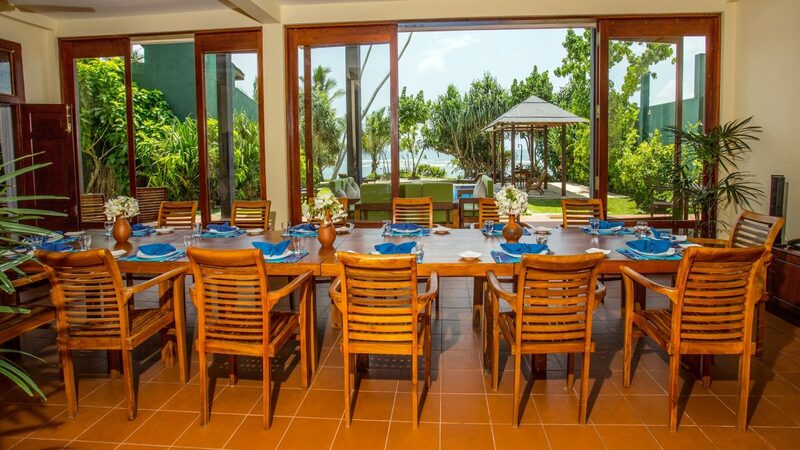 Other facilities include a barbecue and dining facility in the garden and the beach. 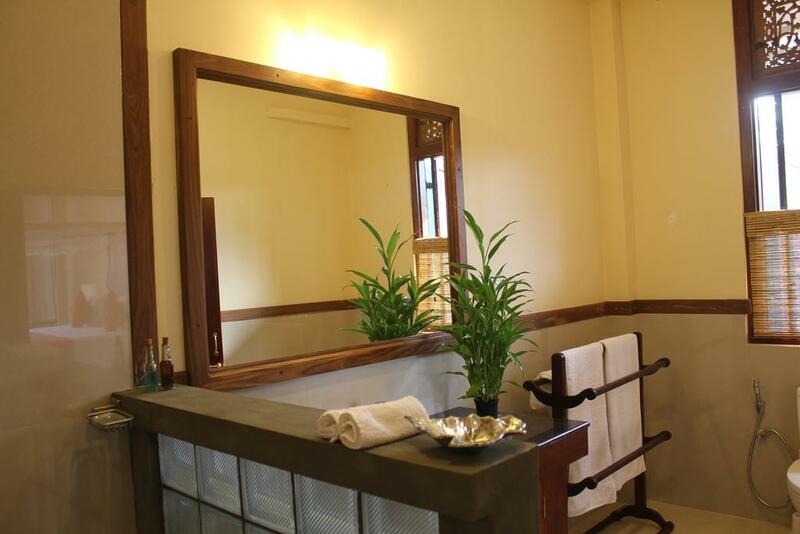 Ayurveda massages are available on request. 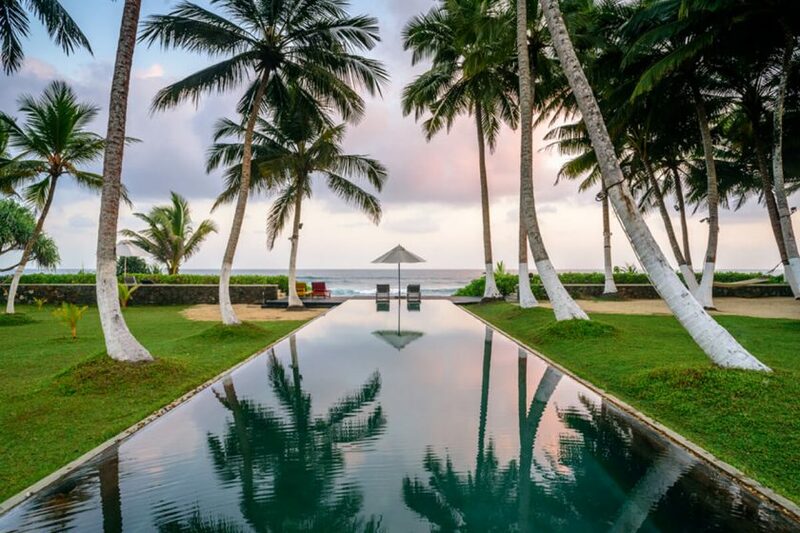 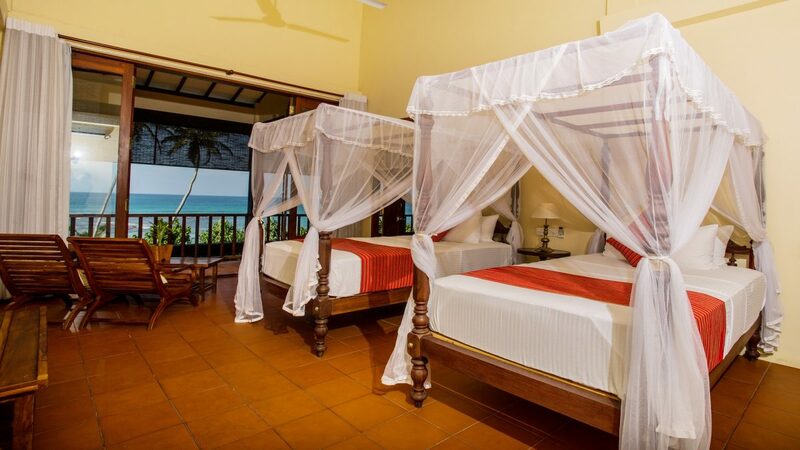 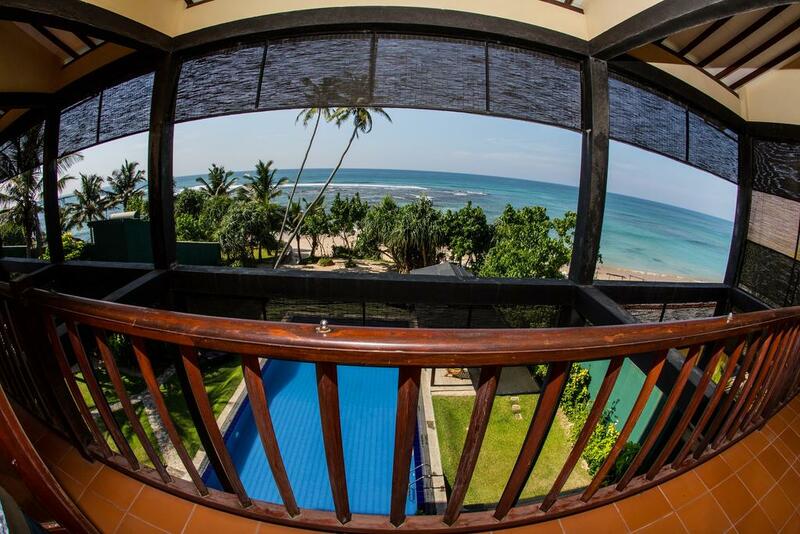 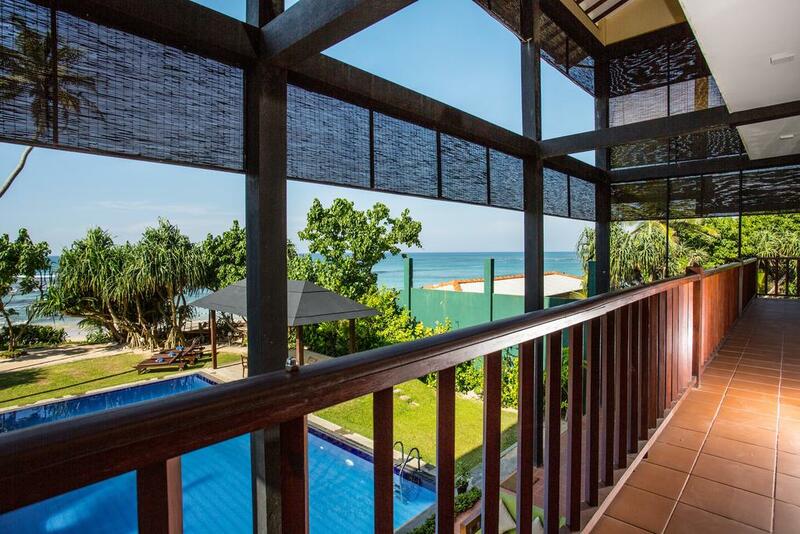 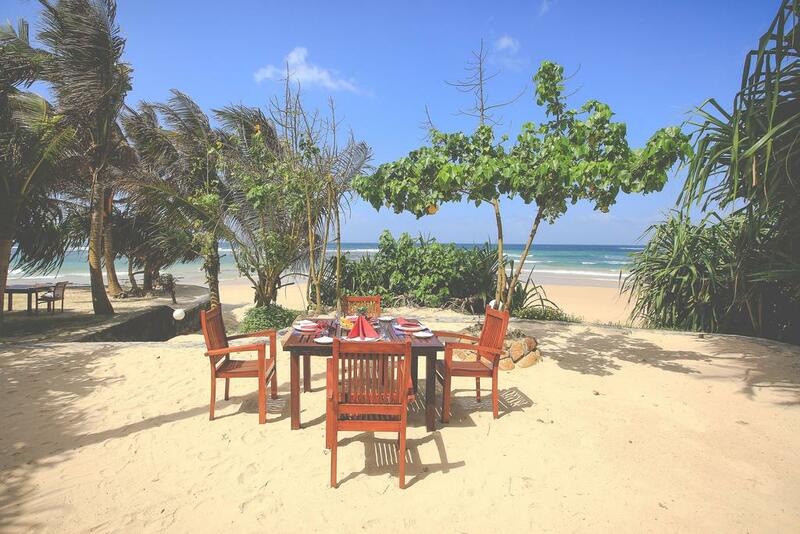 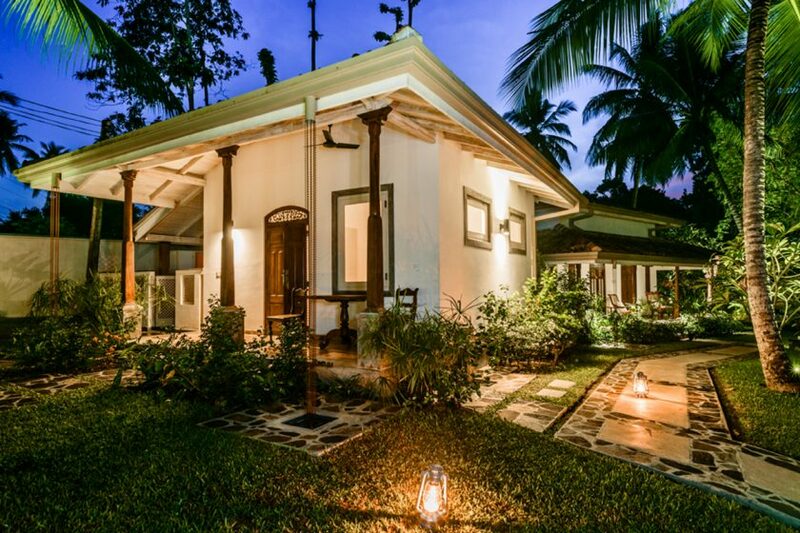 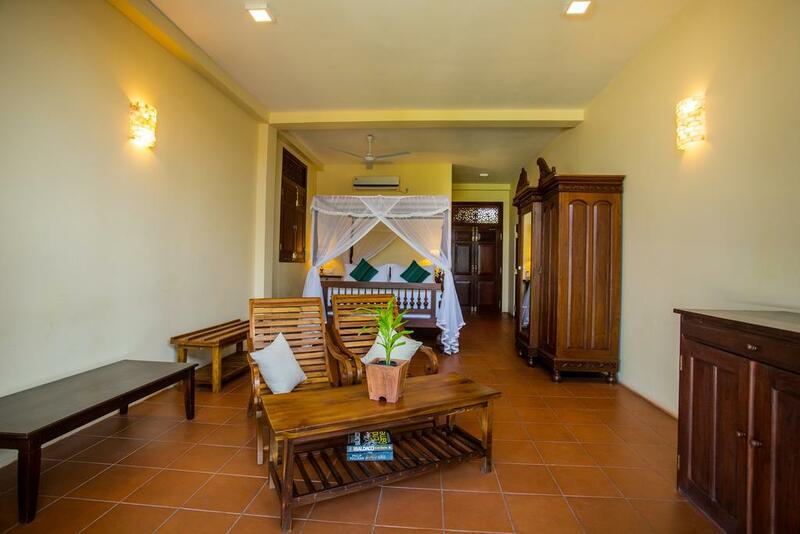 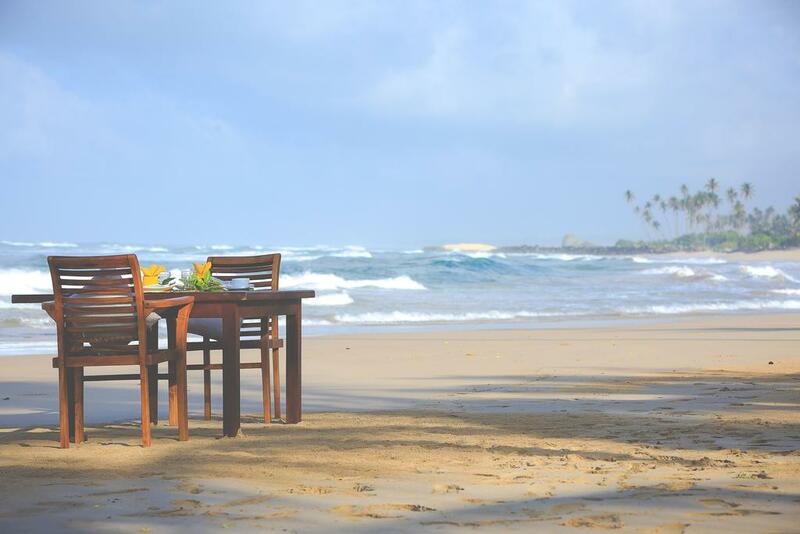 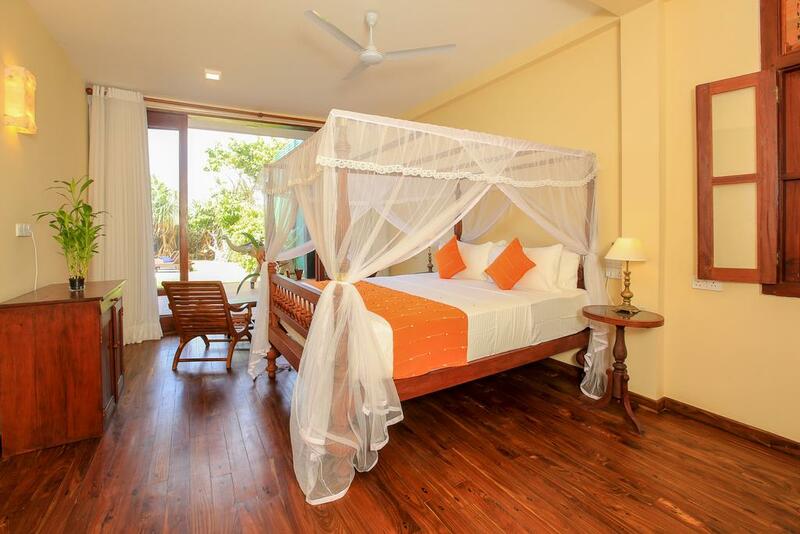 Close proximity to surfing/diving/ snorkeling centers, and tourist beaches/restaurants and cafes located in and around Unawatuna.